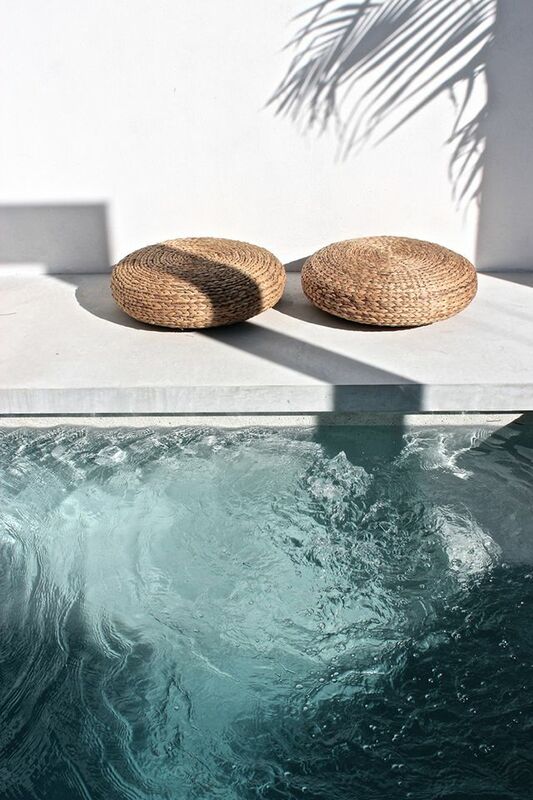 Setting up visions and goals and right now I feel inspired by cool pools and can`t wait to decorate my future house! I think it`s important to set up goals to achieve something, but enjoying the journey is just as important. I have also learned that it`s even better if the journey to the goal is not what`s expected. Hope you having an awesome week!